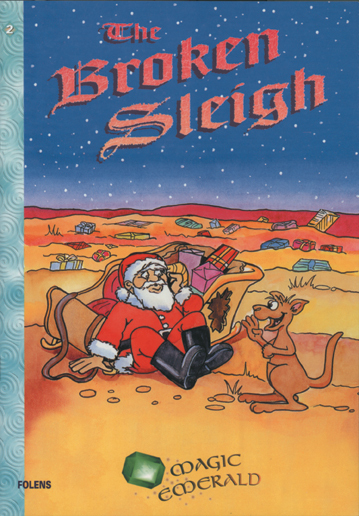 The Broken Sleigh is the second core reading book in the Magic Emerald 1st and 2nd class series. There is a Magic Emerald activity book to use alongside the core reading books. Each book looks like a story book and includes real-life stories, fantasy, Irish legends and folk tales. There is a very gradual introduction of new words and extensive practise in using these. Students will build up a bank of new words. The Magic Emerald First Class Activity Book can be used alongside the 1st class core reading books.